True or False? 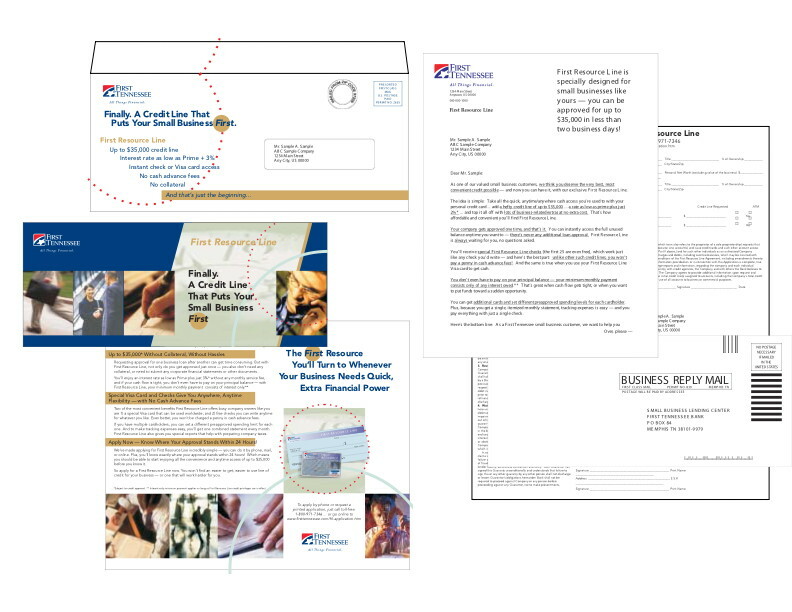 Direct Mail Package Elements such as Brochures, Letters and Response Forms Should Duplicate the Information. The correct answer to the question posed in the headline is counter intuitive. The idea of duplicating information within a direct mail package ties in directly with the concept of short copy versus long copy. It requires much more space and copy to duplicate information in the package elements. First of all, bear in mind that my response does not come from what you or I think we do as individuals to respond to offers. The trick to finding the truth is to omit this subjective thinking and replace it with the information coming out of controlled direct mail tests. In other words, analyze test results to find the correct answer. Because what people do and what people say they do are often two opposing things. In other words, what we think we respond to and how we actually respond often contradict each other. The truth often conflicts with our own marketing instincts. One might ask why direct marketers often take up extra space by repeating the same information in nearly every mail component? Well for one, test results show that response increases when repeating information. And secondly, people do not read direct mail so much as scan it. The answer to this question, therefore, is TRUE. Provide the key information in each piece. Repeat the offer in the letter, the brochure and the response form. Repeat the key benefits using a combination of emotional appeal as well as evidence the product delivers on the promise. Make guarantees in every piece if possible. Repeating the information takes a lot of copy. And anticipating the objections raised by your audience as a whole also requires a great deal of copy space. Remember that you will not have a second chance to fill in the blanks. The respondent has only your written communication upon which to make the decision to respond or not. Many times, respondents will save only one piece -- such as the response form with the intent of calling you later. So be sure to remind them of the reasons they saved your form in the first place. It will improve your response rate. Have you tested this in the past? What did you find? Posted on July 1, 2008 by Ted Grigg and filed under Direct Response Creative.